Hi Everyone! 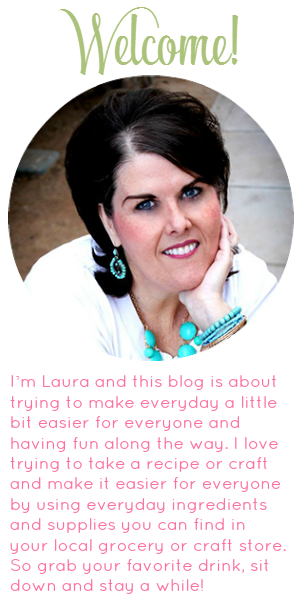 I’m Erin from Strawberry Mommycakes and I’m SO excited to guest post on my friend, Laura’s blog today. I’m sharing How to Make Dessert in a Hurry with Peach Cobbler Mug Cake! My weakness is any carb. I LOVE carbs and I LOVE cinnamon…so this recipe was a no brainer. My husband, however, is not. I never get my cake fix because if I make a whole cake, I’m the only one that eats it. My kids would, but unless I want a 24 hour sprint marathon, I only allow one piece a day. I know…mean mom. That’s why mug cakes are my new favorite things! I can get my cake fix in in one individual serving of a Mug Cake! I love cake so much that I even made these mugs with Cake Quotes. I could be obsessed. If you are too, head over to my shop to purchase one (or two) for yourself! Combine egg, milk, oil and vanilla. Stir in flour, sugar and cinnamon. Add peaches to top of cake (feel free to sprinkle with a little sugar and cinnamon). Cook for 1 to 2 minutes. Let cool, then eat! You can also use applesauce instead of oil for a healthier version (like I said, this is an indulgent treat). It will be a little less cakey, but it’s still delicious! Check out my blog and my shop for more foodie treats!